PRO was founded in 1980 primarily to provide support groups, and over the decades has expanded to include education programs, exercise and wellness, training for professionals, and social work. Parkinson's remains an incurable disease, and the cause is still largely unknown. While not fatal, the CDC rated complications from Parkinson's Disease as the 14th cause of death in the United States. PRO provides the necessary tools to those living with Parkinson's and their caregiving community to navigate all of the physical, social, and emotional challenges that accompany this daunting diagnosis. Parkinson's Disease is a neurodegenerative disorder that affects predominantly dopamine-producing neurons in a specific area of the brain. 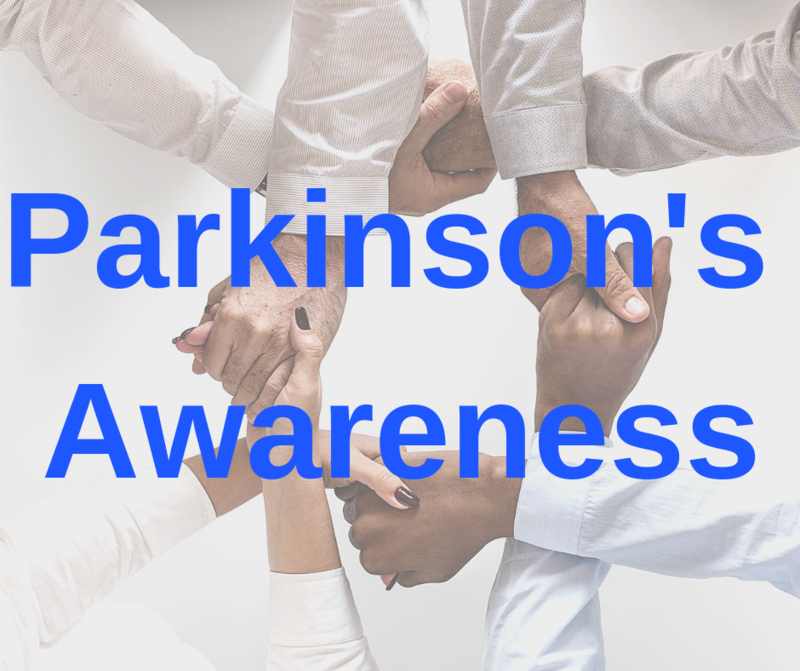 Since the central nervous system is the primary part of the body that is affected in Parkinson’s Disease, keeping this part of the body functioning optimally is a must. While the research is ongoing, some studies suggest that upper cervical chiropractic may be able to help maintain central nervous system function and slow the progress of Parkinson’s Disease. Donating to Parkinson's Resources of Oregon is easy! Simply bring your glass and aluminum recycling to your next appointment and drop it in the provided blue recycling bag in our office. All recycling proceeds will go directly to Parkinson's Resources of Oregon. If you prefer to make a straight monetary donation to PRO, click here to donate on their website.